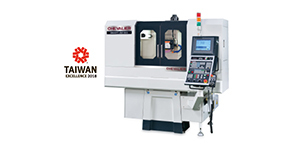 Choose Best Surface Grinder Manufacturer- Surface Grinding, Grinding Machine and Grinders Machines Supplier │ Falcon Machine Tools Co. Ltd.
High efficiency surface grinders are among Chevalier's impressive range of Falcon Machinery Tools. 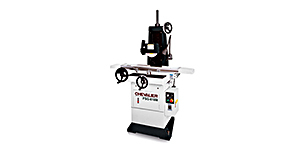 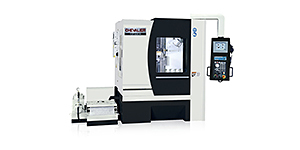 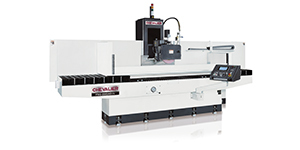 Like all of Chevalier’s surface grinders products, every single one of their double column surface grinders are intricately designed to totally accommodate the infinite demands that high mix production places on businesses of any size, no matter how big or small. 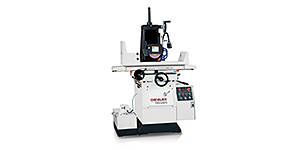 Featuring high rigidity with PRO/E analytical physics design and endurable mechanical stability, the Chevalier surface grinder range is certainly your best companion for high precision surface grinding jobs. 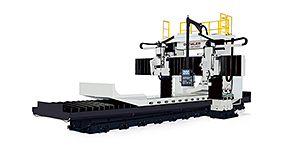 Fully-Automatic surface grinders is the most usual of the grinding operations. 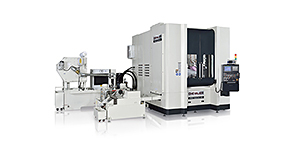 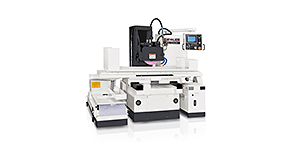 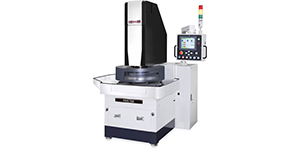 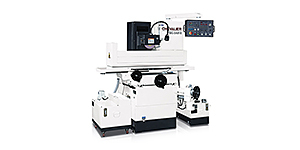 The almost all popular CNC surface grinder have a grinding wheel rotating on a horizontal axis cutting around the circumference of the grinding wheel. 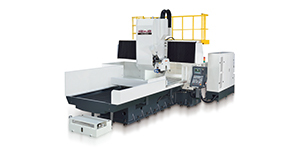 The surface grinder is composed of an abrasive wheel, a workholding device known as a chuck, and a reciprocating or rotary table.